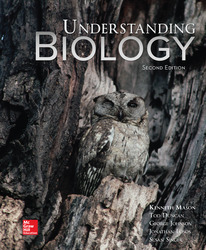 - An engaging text for biology majors, Understanding Biology emphasizes fundamental concepts to help students’ comprehension and focus on developing scientific skills. 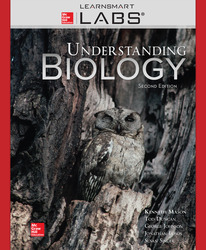 Condensed chapters are centered on a learning path that connects concepts within a chapter. The learning path begins with learning outcomes, which help guide the core skills and concepts they should develop. - Connect: A highly reliable, easy-to-use homework and learning management solution that embeds learning science and award-winning adaptive tools to improve student results. Our Connect question banks have over 30% of the questions authored as Higher Level Critical Thinking questions (Bloom’s level 3, 4 and 5).